The traditional Indian and Pakistani fashion is inspired from the royals and their culture. The contemporary fashion is nothing but an ancient lineage with a modern touch. 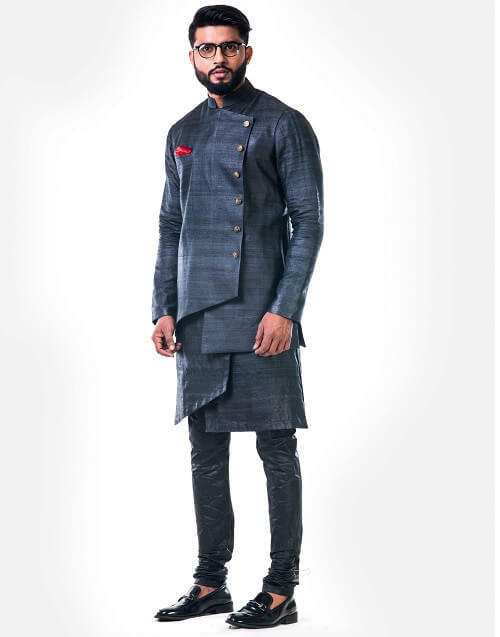 Shervani has always been the hot favourite among men for occasions like weddings and festivals whereas Anarkali is trendy choice made by men who love to keep up with the fashion trends. Explore the best and the latest of fashion &apos;For him&apos;. 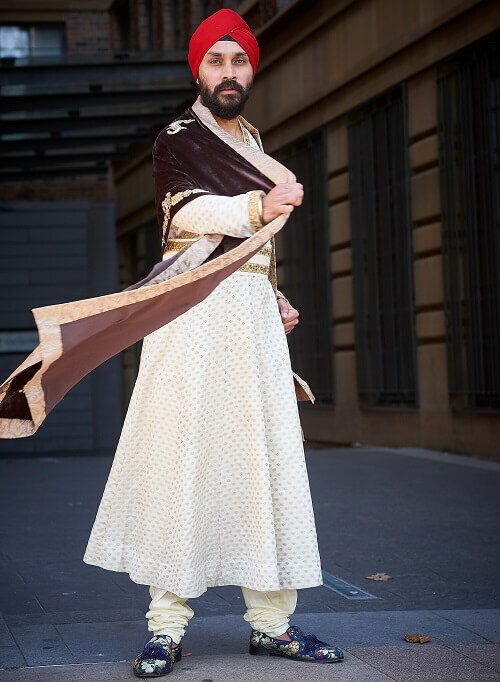 We love it when men dress up in traditional Indian wear, a completely different side of their personality shows up. Kurta pajama has been the classic choice for men in traditional Indian category. It is much more than a two piece outfit with an array of options with varied fit, flare and flash. The beloved bff of Kurta Pajama is Ethnic Jacket which adds the element of spice in to the ensemble. The right choice of jacket can make a million dollar outfit look a billion dollar. Digital print, silk, floral or the bling whatever you imagined will be crafted on fabric for you.